» What are the costs involved when selling your home? What are the costs involved when selling your home? 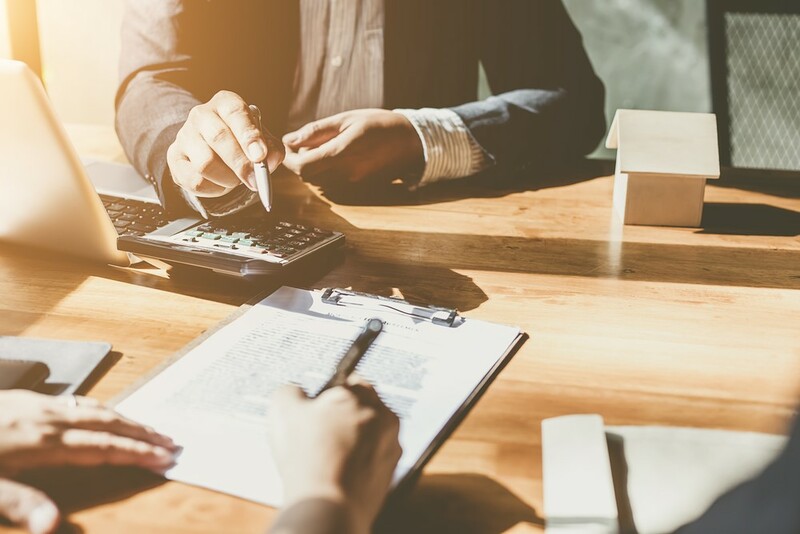 Selling your home is an emotional journey, and as one of the largest assets you own, it’s understandable to want to know what costs are involved in the process. At Mitchell’s Realty, we pride ourselves on building long-term relationships with our local community at Hervey Bay and the Fraser Coast region, which is why we have always been transparent about all fees involved. So here is the answer, to help you understand the selling process better. When you put your property up for sale, there are certain costs and fees to you during this process. Real Estate agents offer a professional and personalised service which takes all the stress and emotion out of selling your home, to get you the best price. To use a real estate agent, you pay what is known as a “performance fee” (sometimes referred to as a commission). The advantage of a performance fee is that you only pay this if the property is sold successfully at a price you are hopefully excited by, which means that it’s a perfect incentive for the agent to work at the best level towards a successful outcome for you. A great agent should in fact form part of your profit – not your expense! Just remember that you do get what you paid for. After all, a home is a significant investment for anyone, and you want to ensure you have the best people by your side, working hard for you. 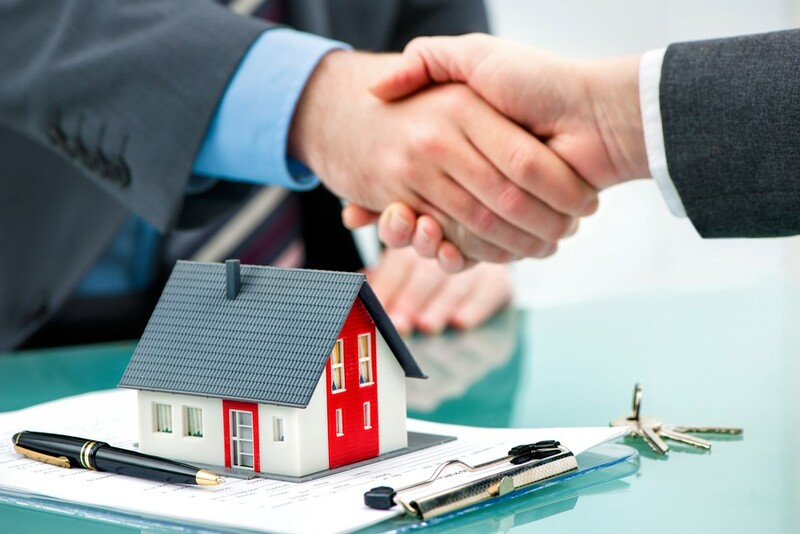 Selling a home comes with a certain amount of legal paperwork including contracts, which can get quite complicated. Hiring a lawyer to help you through this simplifies matters considerably and ensures that all the legal obligations are correctly taken care of. 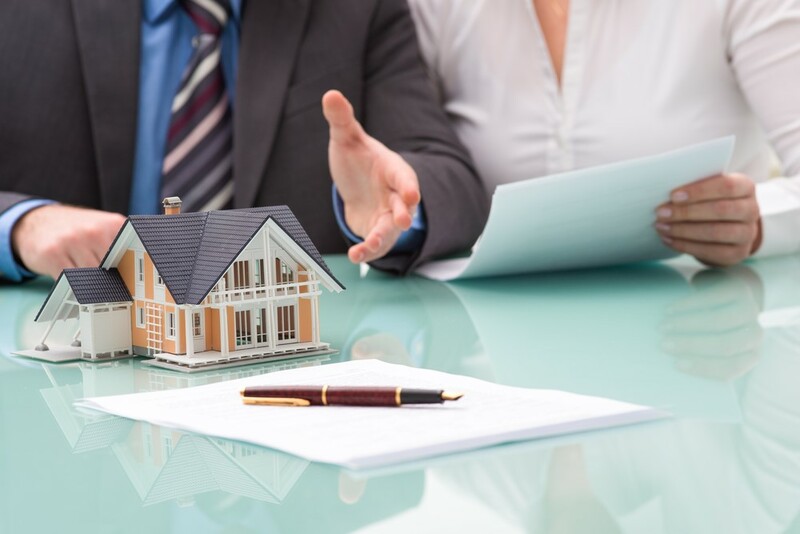 Depending on which solicitor you use, the average cost of conveyancing for a seller usually lies between $600 and $800.00. There may also be additional charges for council information searches. Speak to your solicitor for more information regarding this. MarketingWhen you sell your property, you want people to see it, which is why it’s important to speak to your agent about the right marketing plan to promote the sale and draw the attention of interested buyers. One of the most basic laws of marketing real estate is that the more people who see your property the better your chances of achieving a premium price. This is why we tailor each marketing campaign to strategically show case your property at its best and ensure that it is easily seen across every media. Competition is what breaks records in sport and competition is what will result in a buyer paying a premium price for your home. This may include a professional photo signboard out the front, Premier digital listings, photography, Video, drones, 3D virtual tour, floorplans, professional copywriting, press advertising, social media and so on. If we do not use 100% of the marketing options available to us – How will we achieve 100% of the potential in the value of your home? Contact our team on 07 4125 2950 to discuss having a specific marketing strategy tailored for your home. To help maximise the sale price, you may want to also add on extras, such as professional styling and basic maintenance, to make a good impression on potential buyers. Discuss this with your agent who can organise this for you, along with the quotes so you can decide. Each sale is unique, which means that the costs of selling can vary, however this list should be a general introduction into the costs associated when you put your property on the market. For more information, feel free to call us today on 0428 484 499, and our team would be happy to discuss your specific needs in more detail. We pride ourselves on local knowledge although our reach extends far beyond Hervey Bay and our Fraser Coast. We have a specialised out of area strategy and database that encompasses not only the state of Queensland but interstate and overseas. So, no matter whether your buyer is a local or from the other side of the world, we will find them and get you the best price!